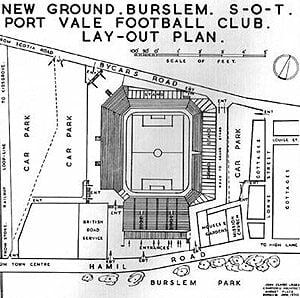 The original plans for Vale Park included a main stand on the Lorne St side, containing the dressing rooms, club offices and a wrap-around roof design. 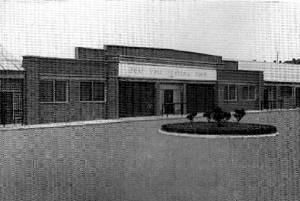 The original entrance plan can be seen on the middle of this image. 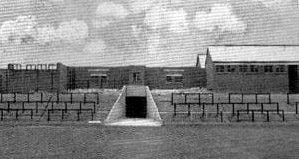 However, lack of funds meant this work was never undertaken. 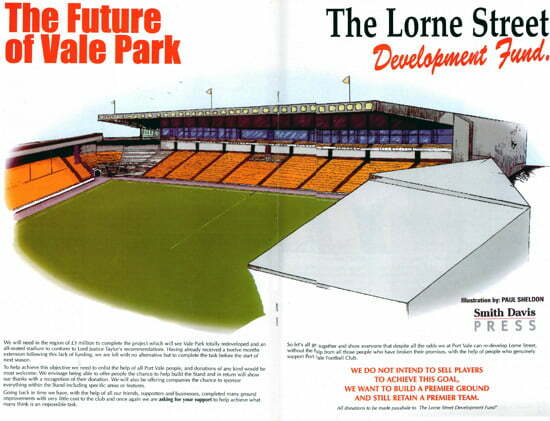 In 1998, Chairman Bill Bell announced his most ambitious plan yet with the news of a brand-new Lorne St stand. 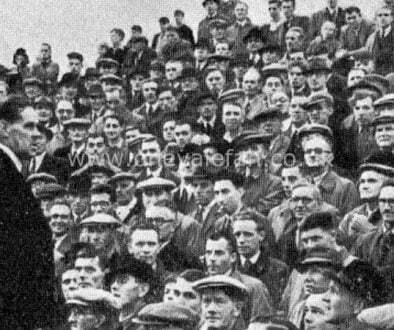 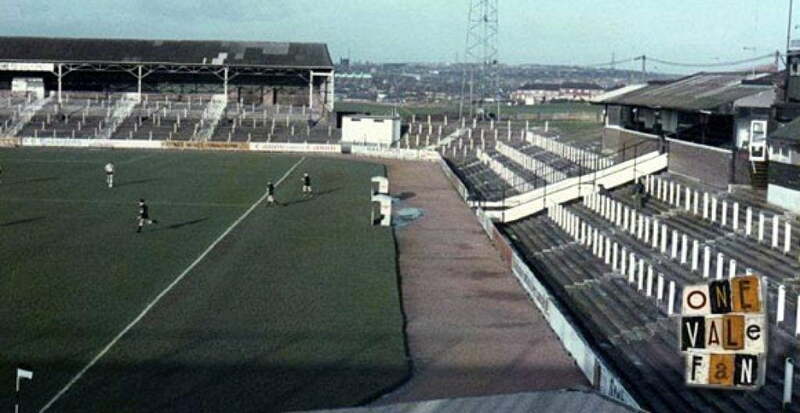 The other stands at Vale Park had largely been adding seats (the Railway) to terracing, or adding both seats and new roofs to existing terraces (the Bycars and Hamil ends) but the Lorne St stand was a far more ambitious affair. 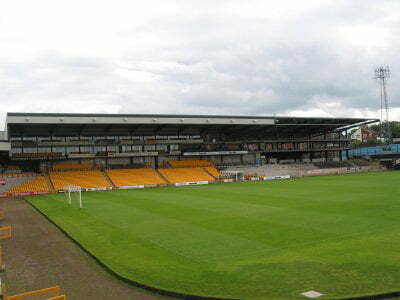 Announcing plans for 48 executive boxes (more than the old Wembley stadium) and the complete demolition of the existing Lorne St structure, the Lorne St development was a fair more ambitious project. 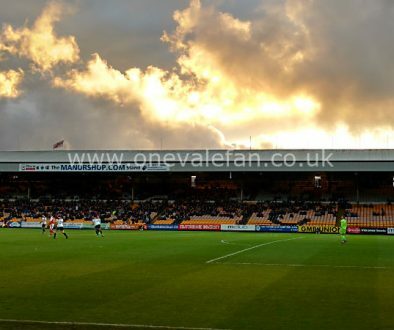 Initially, things looked good as Vale banked a club record £2m from Wimbledon for Gareth Ainsworth and the profit was ploughed into the new project. 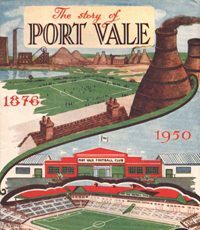 However, a combination of the Bosman Ruling (causing Vale to miss out on any more lucrative transfer fees), the loss of canny manager John Rudge, infrastructure problems (in particular mineshafts that caused the budget to spiral upwards) and the original over-ambitious plans caused the project to stall. 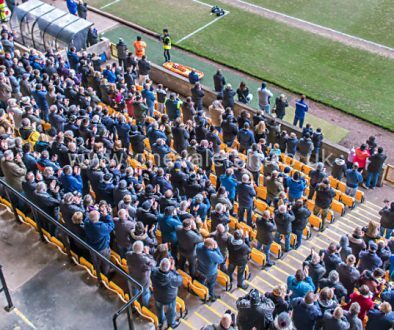 Valiant 2001’s charter contained a pledge to provide £400,000 towards improving the pitch and “completing the Lorne Street stand.” It will be no surprise to many fans that the board were unable to keep that promise. 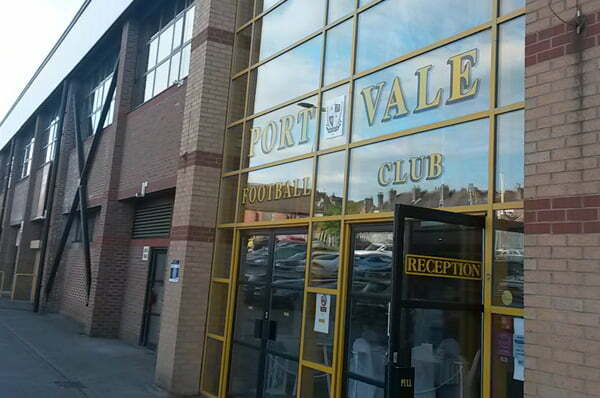 In defence of Valiant 2001, their priority was to stablise the club. 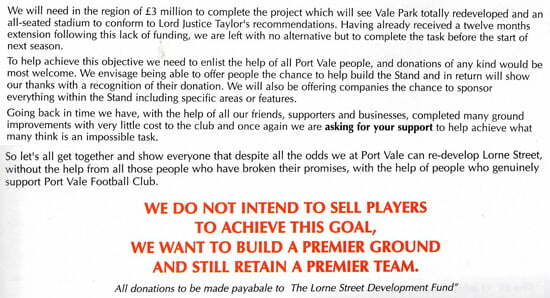 With attendances nowhere near Vale Park’s capacity, the completion of the Lorne Street was therefore a low priority and work stalled. 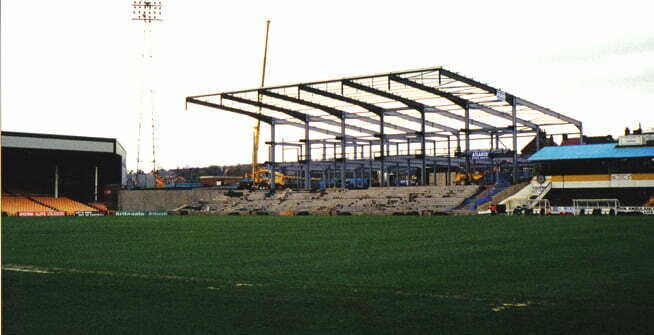 However, in 2005, Chairman Bill Bratt announced a link-up with Stoke-on-Trent city Council and a £2.5m loan was agreed. 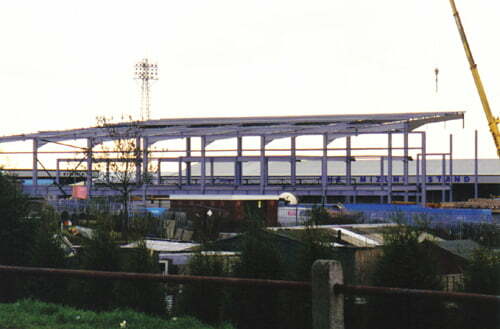 The board insisted that the money would help to complete the stand but although some work was completed – notably the completion of work on the roof and the construction of an Enterprise Centre, the stand still remained half-built. 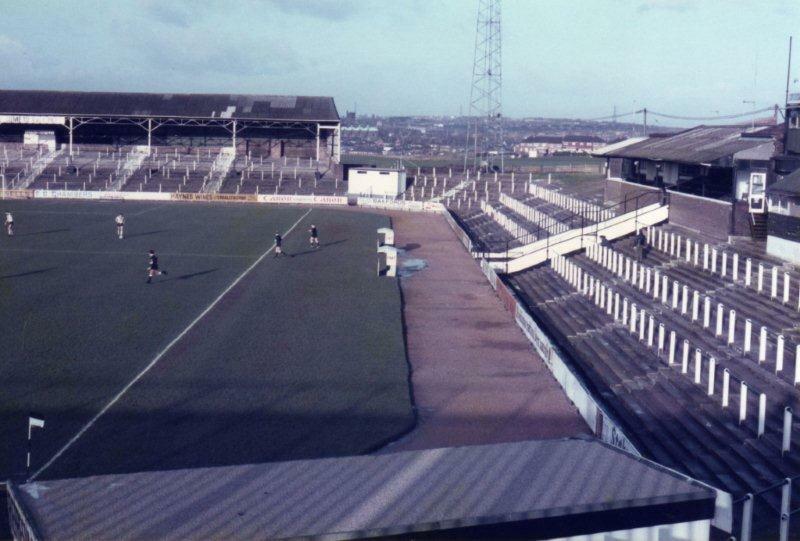 The Lorne Street stand, sadly, still remains unfinished. 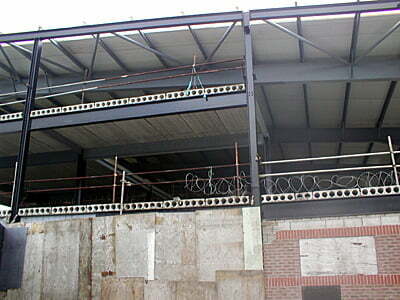 The seats for the incomplete Hamil side are stored but not installed. 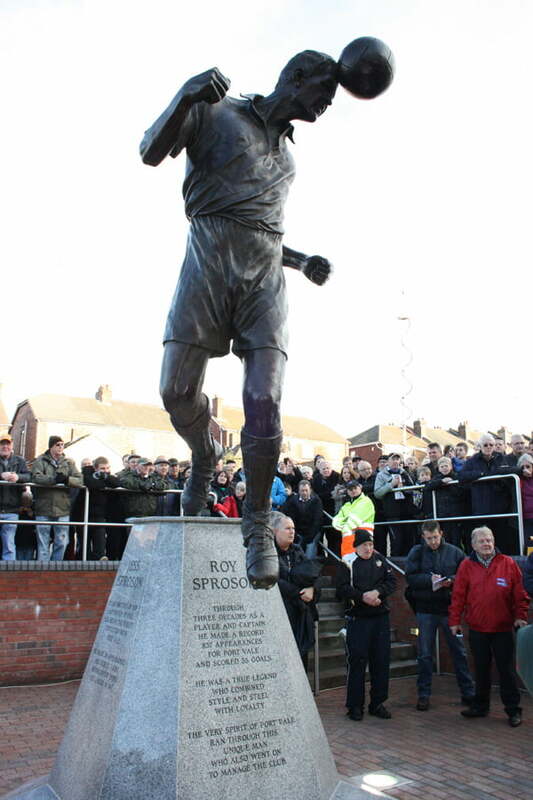 In 2012, a statue of club legend Roy Sproson was unveiled outside the main entrance. 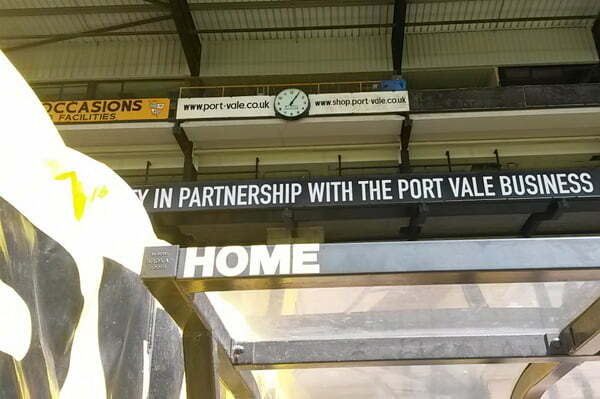 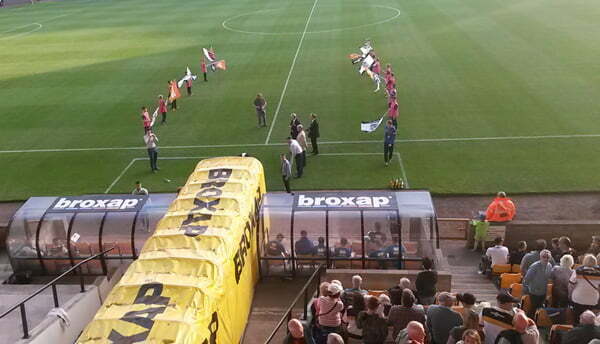 The clock from the 1950’s stand was added to the newly redesigned structure.